Happy Valentine's Day to you!!! - Herrington Lakefront Cottage just listed...this one has steps to water's edge - good access with landing...Many updates within the last four years-an itemized list is attached to sellers disclosure - consists of three bedrooms (2 w/o closets) - one bath, great room, fully applianced kitchen, large screened porch (approx. 340 sq ft), deck across back (approx. 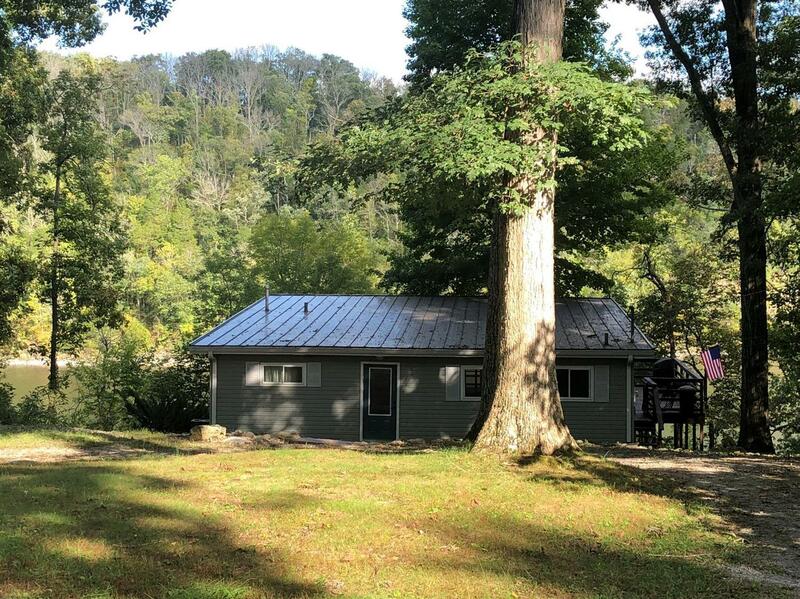 460 sq ft) overlooking beautiful Herrington Lake - conveniently located 20 mins to Danville - home of Centre College; Harrodsburg - Old Fort Harod and Shaker Village; and approx. 55 mins to Lexington - Bluegrass Airport, Keeneland and UK Basketball - Go Big Blue!! !